Hey gorgeous ladies!! 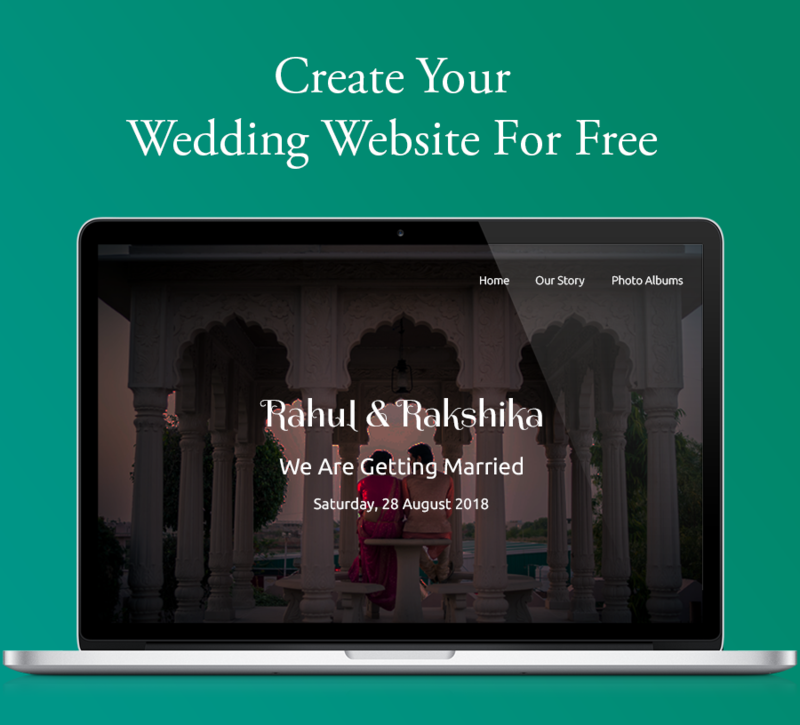 We have good news to share with you all. 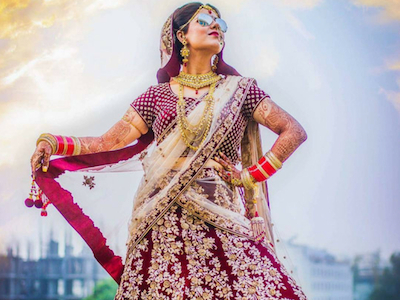 The biggest three fashion, luxury, lifestyle and couture magazines of India Today, i.e. 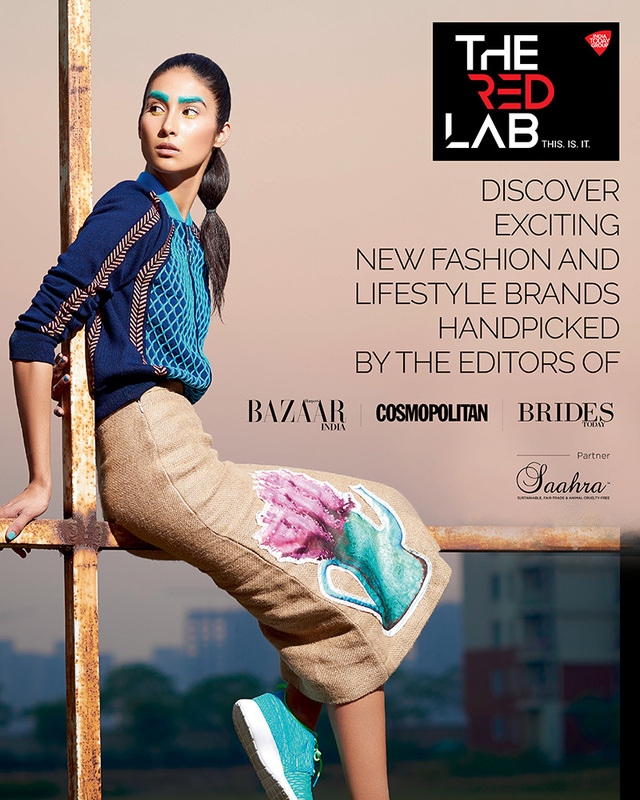 Harper’s Bazaar, Cosmopolitan and Brides Today , with partner Saahra, have come up with an ultimate shopping festival called The Red Lab. This Is It! Sounds interesting doesn’t it?? Let’s not keep you curious anymore! 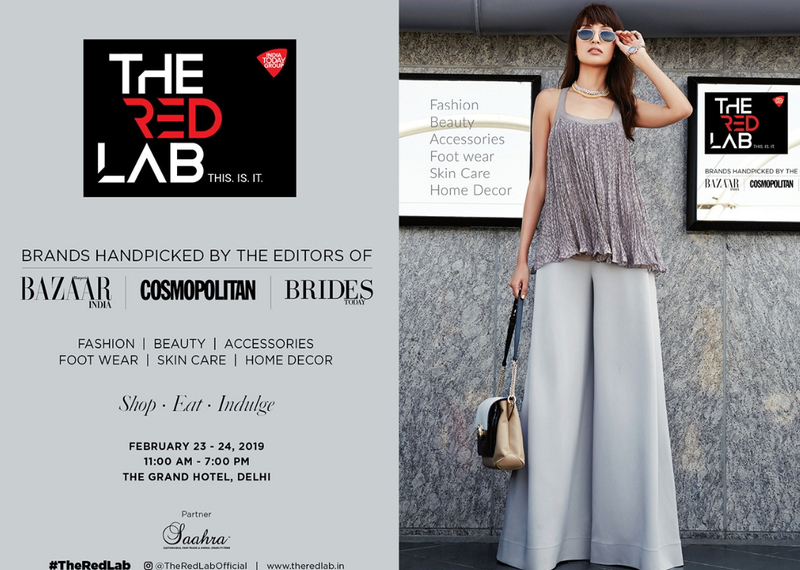 #TheRedLab #ThisIsIt will present the ultimate shopping experience by dynamic fashion, beauty, and lifestyle brands from across the country, curated by the editors of Harper’s Bazaar (Nonita Kalra), Cosmopolitan (Nandini Bhalla) and Brides Today (Nupur Mehta), with partner Saahra. 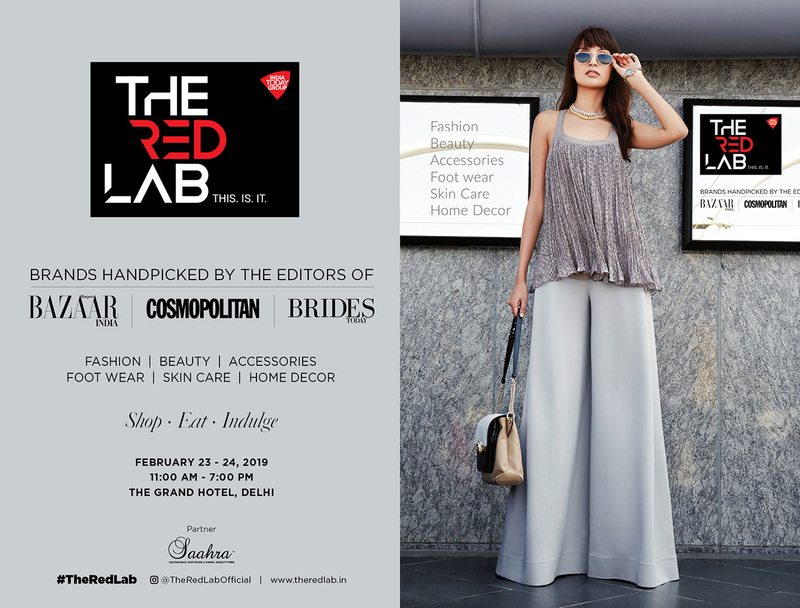 Basically, The Red Lab is the platform where style meets accessibility and affordability, of course. 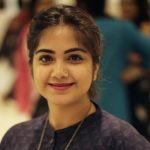 Some of the unique and offbeat brands that you will find at The Red Lab, include: Translate, handwoven Ikat, The burnt soul, Outhouse, Ohria Ayurveda, DOT, Mirakin, Confluence by Swarovski, Torani, Esha Sethi Thirani, Poochki, Label Ishana, Bloni, Anomaly, Aaharya, Kinche, Kanelle, Nandita Thirani, Hummel and Moha Atelier. This will be a gala event with some amazing music and band performances by Chizai and electronic act by Sam Wahl. You can also enjoy Manta Sindhu & Leeka performing live. 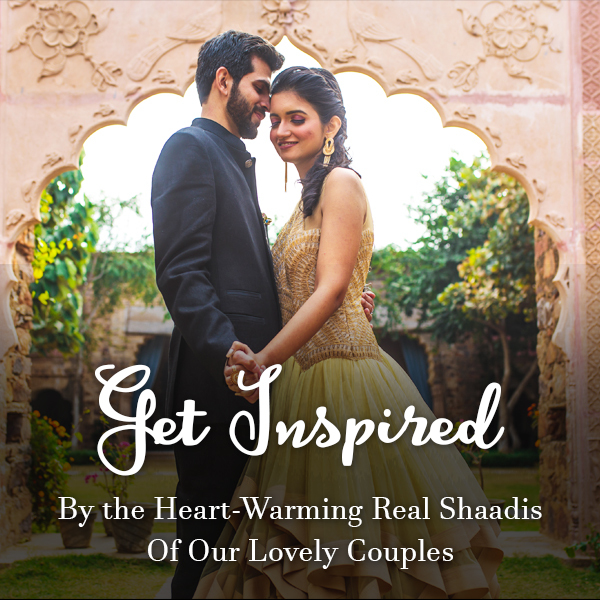 You can shop from emerging fashion brands handpicked from across the country, taste some scrumptious food with sparkling wine and beer and witness various sessions of masterclasses throughout both the days. While you are there, do not forget to check out the art display by Premila Singh. 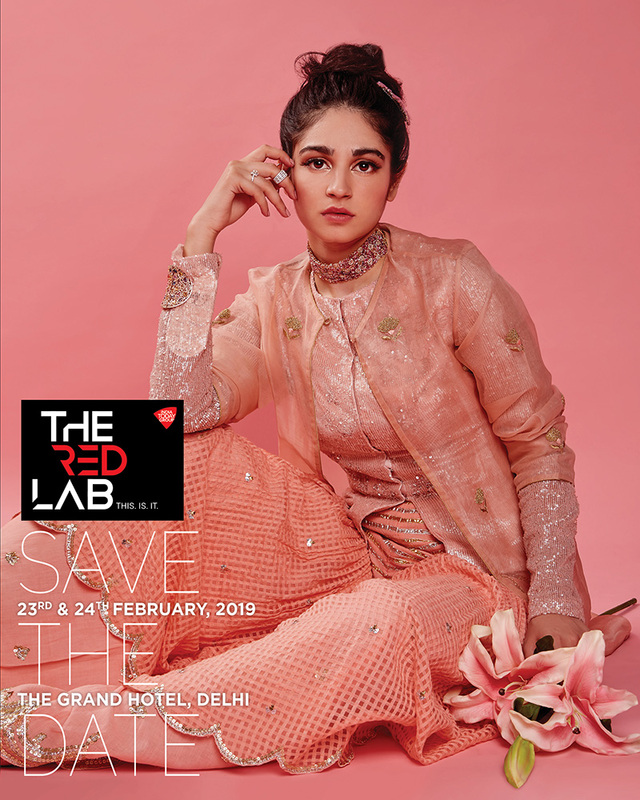 February 23rd & 24th 2019, at The Grand Hotel, Vasant Kunj, New Delhi. 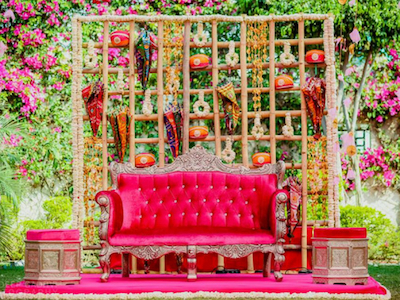 ShaadiWish is excited to declare themselves as the exclusive digital media partner of The Red Lab. This Is It. So, stay tuned as we give you all the insights of this exciting shopping and lifestyle event.